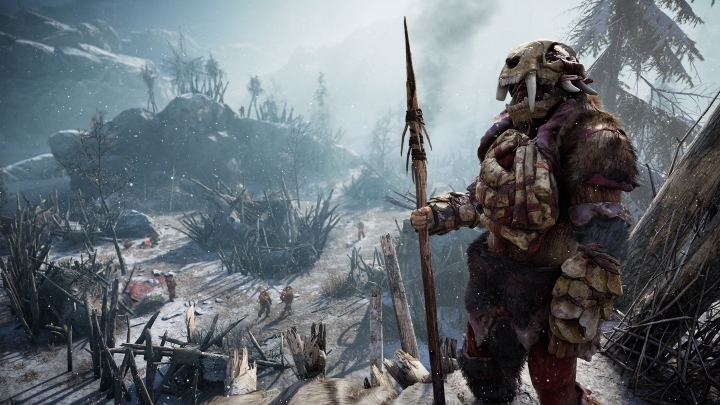 Far Cry Primal is no doubt a pretty good entry in the Far Cry series, and one of the best games of 2016 so far. 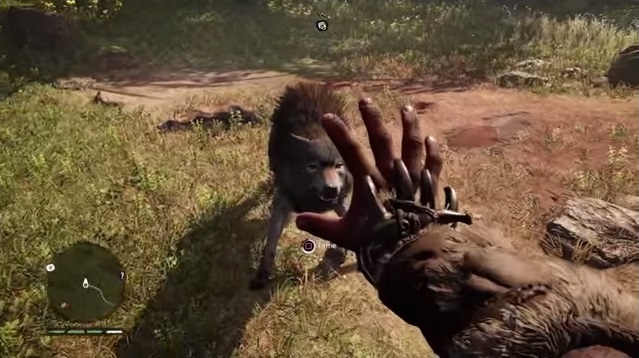 Unlike earlier games in the Far Cry franchise, Primal is set in the Stone Age, meaning that modern weapons like firearms and grenades are not available to players. But still, this was a fun first-person action game, and playing as protagonist Takkar throughout the game’s campaign was a great experience overall. But it appears that some players did not find the game as challenging as they would have liked, as Ubisoft is now responding to community feedback and adding a new “Survivor mode” as well as permadeath to the game. This should make playing through Primal a far more challenging experience, as players will only have one life throughout the game, meaning that falling prey to enemy tribes or animal predators will be game over, and time to start the game from zero again. Those who chose to play on Survivor mode will find it harder to survive in Far Cry Primal’s Stone Age. Ubisoft will also be adding 4K textures to the PC version with this upcoming patch, which should make the game look much prettier for those PC owners with high end rigs and ultra-high definition monitors. But perhaps the most noteworthy thing regarding the patch is that those who play the game at the highest difficulty level with Survivor mode and permadeath activated have a special reward awaiting them at the end of the game, although Ubisoft did not provide a hint as to what this reward was on their official website. Note: The Far Cry Primal patch featuring Survivor mode was released on April 12, 2016. Available on PS4, Xbox One and PC.